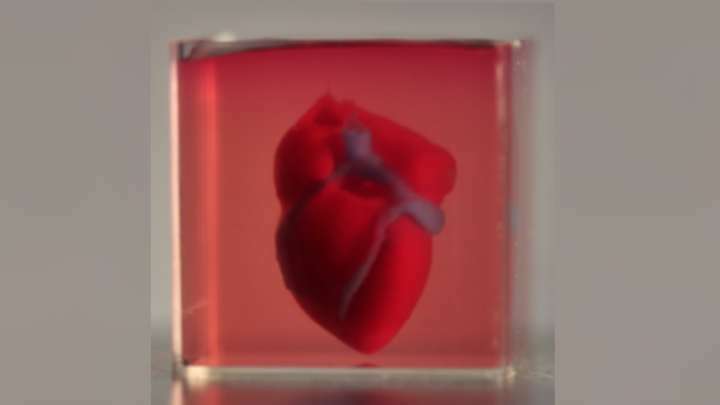 Researchers from Tel Aviv University have successfully printed the world's first 3D heart, using patient cells and biological materials to "fully meet the immunological, cell, biochemical, and anatomical characteristics of the patient." Although promised, the team quickly reminds us that their hearts are not yet ready for human transplantation. "At this stage, our 3D heart is small. rabbit heart, "Dvir said. "But larger human hearts need the same technology." Nevertheless, development is a huge step forward for organ transplant progress. Heart disease is the leading cause of death in men and women in the US, and heart transplant is the only treatment for those with heart failure. Not only does the lack of donors require the development of new strategies, but also creating hearts that combine a unique patient's biological makeup can prevent the risk of rejection. "The bio-compatibility of engineering materials is essential to eliminate the risk of implant rejection, which jeopardizes the success of such treatments," said Dvir. "Ideally, biomaterials should have the same biochemical, mechanical, and topographical characteristics of the patient's tissue. 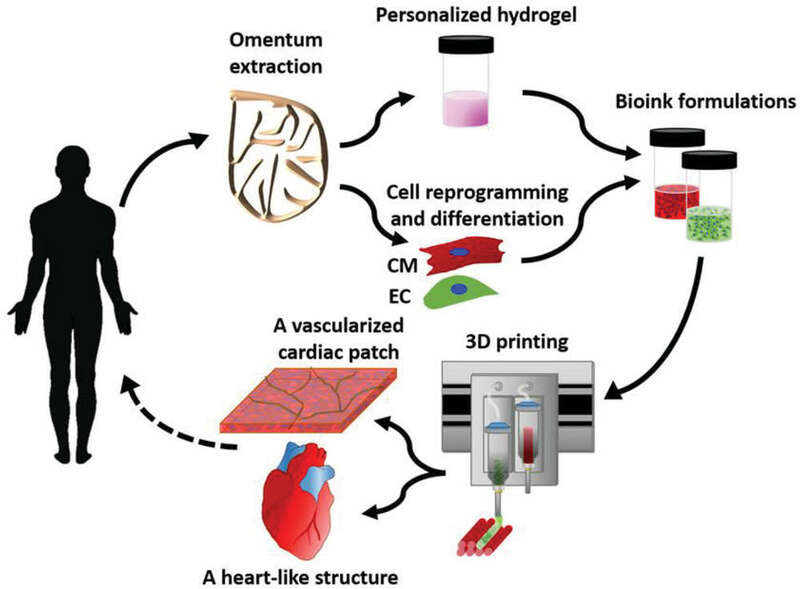 Here we can report a simple approach to 3D printed thick, vascular and perfused heart tissues that are fully in line with the immunological, cellular, biochemical, and anatomical characteristics of the patient." Cells are separated and treated with individualized thermoreactive hydrogel. and endothelial cells before the capsule into the hydrogel to produce the bio-materials used for printing, then the bio-blanks are printed on the engineer's vascular patches and complex cell structures.